Everyone deserves to have a pretty smile. 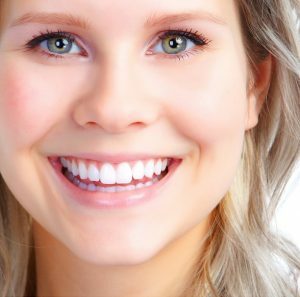 If you want to flash a truly beautiful set of teeth, but you are troubled with its color and shade, you can visit Smiles of La Mesa and ask the best at Reflection Drive what your professional teeth whitening options are. A person’s smile can do so much not only to his personal appearance, but also to his confidence. When a person looks good, he ultimately feels good about himself, and everything else follows.